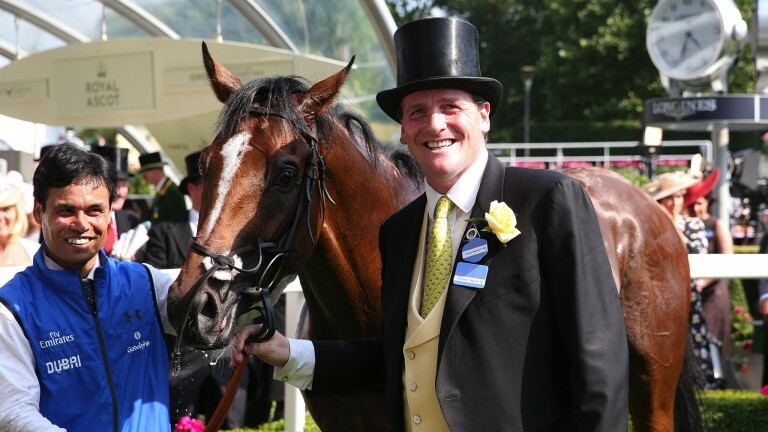 Graham Dench reflects on Champions Day and pinpoints those for whom it was a breeze and those who were blown off course . . . The old firm combined to win both of the day's feature races, Persuasive gaining an invaluable first Group 1 success before retiring to the paddocks and Cracksman registering possibly the performance of the season. Hydrangea's success in the Fillies & Mares was O'Brien's 25th at the top level this year, equalling Bobby Frankel's record, and Moore is not far behind on 18 – seven of them since the start of last month. Ivory's joy at his long awaited first Group 1 success was a highlight for all who saw it. Winston, who might have retired had Librisa Breeze not come along, remains as cool and capable as ever. A crowd of 31,187 – up from 28,989 last year – enjoyed great entertainment on and off the track. There was an odd scuffle, as there tends to be in any such gathering, but it was a very good-natured day. 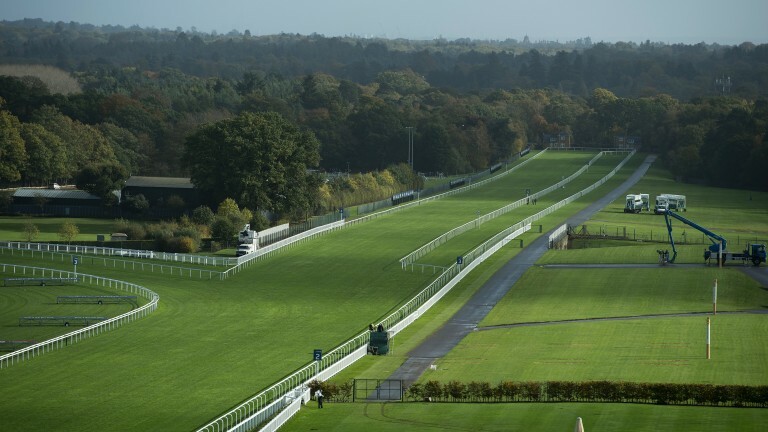 Six races went out live on the main ITV channel, which was excellent news for racing. The figures were positive too, with coverage from 1pm to 5pm peaking at 800,000, an average audience of 500,000, and an average audience share of five per cent. The peak was the highest since 2012, when the BBC held the rights and the average was 1,100,000 and the peak 2,200,000. Although Godolphin collected a well-earned champion owner award, the defeats of Barney Roy, Harry Angel and Ribchester made it a day to forget on the track. 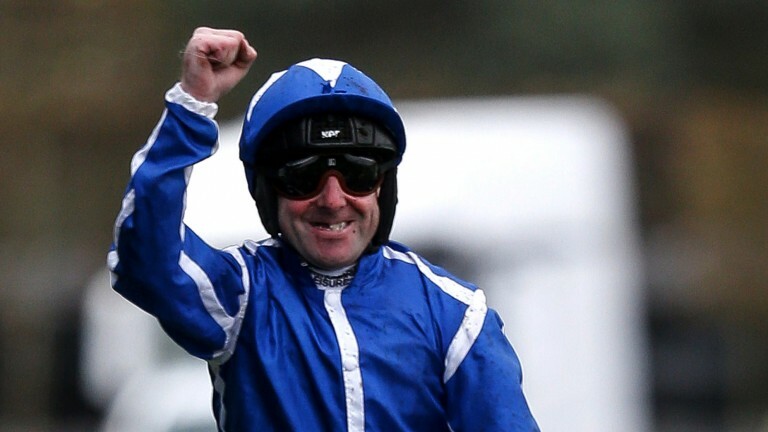 It was an especially disappointing day for Hannon, with Barney Roy down the field on ground the team had feared would not suit him, Tupi a non-runner and three handicap runners out of the money. Doyle's disappointment at the heavy defeats on his Royal Ascot Group 1 winners Big Orange and Barney Roy was compounded by picking up a seven-day careless riding ban on the Gold Cup winner. Although the weather on the day was nowhere near so bad as had been feared, and really quite good for the time of year, the damage had been done. Underfoot conditions were far from ideal for championship races, and with hindsight it was a shame the inner course was not used for races on the round course. Newcomer Cap'N was a total embarrassment in the Long Distance Cup. So too was his starting price of just 150-1 (cut from 250-1! ).